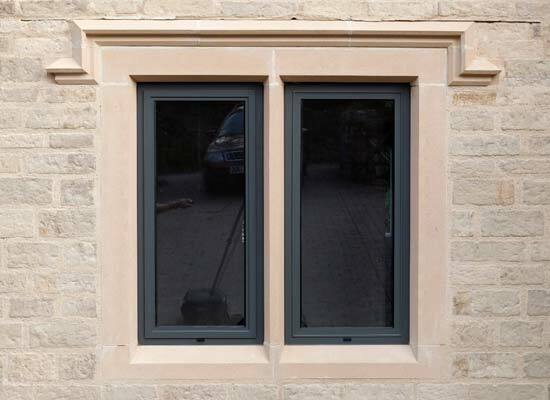 Shaws provide an impressive range of high performance, energy efficient, stylish Windows at a cost effective price; with materials ranging from UPVC, Aluminium, Timber and Timber Alternative – there’s a window for everyone. 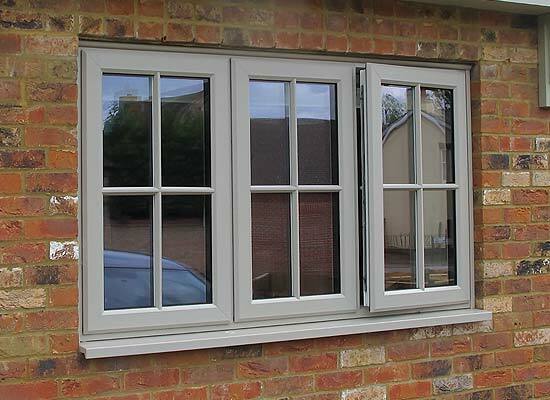 Our range of UPVC Windows are available in a vast array of styles, from traditional Casement right up to Tilt and Turn; and are customisable with a choice of colours, finishes and hardware. Shaws Aluminium Windows offer nothing less than exceptional performance and appearance combined, to create an extraordinary product that is guaranteed to suit any home. 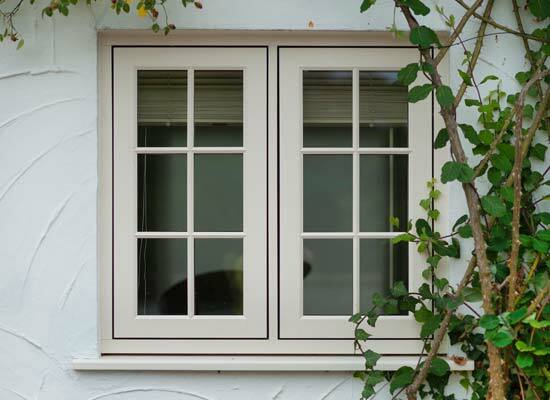 Timber Alternative Windows from Shaws offer the best of both worlds – providing the natural look and feel of timber with all the benefits of modern UPVC Windows. 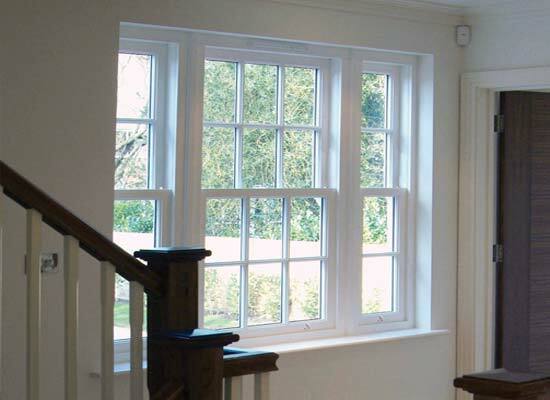 Add elegance and style to your home in an instant with Shaws Timber Window Range – a timeless classic that is perfect for conservation areas. 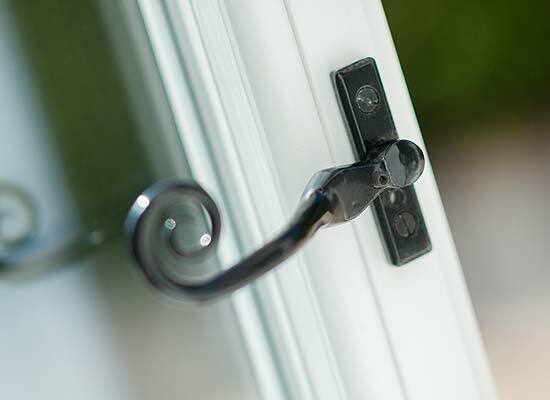 Shaws Window Range provides you with the ultimate choice, allowing you to customise your new products with colours, hardware and optional upgrades – so you can create the window of your dreams.